Germany coach Joachim Low at the World Cup draw. 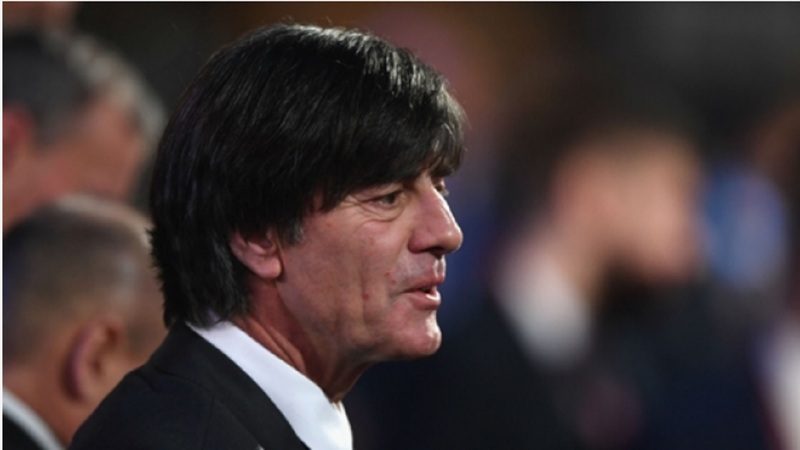 Germany coach Joachim Low does not feel any pressure approaching the World Cup as defending champions and favourites. 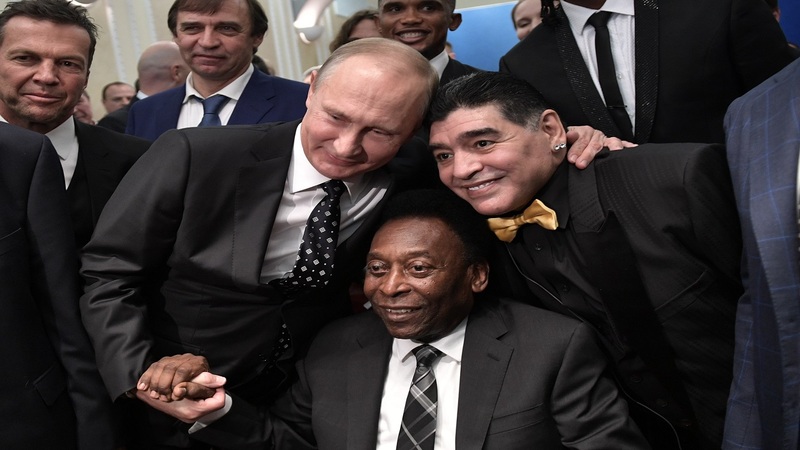 Low's men were drawn alongside Mexico, Sweden and South Korea in Group F at the Kremlin in Moscow on Friday. Die Mannschaft will be expected to ease through the group and can ill-afford a slip-up as failing to win it could see them face Brazil in the last 16. 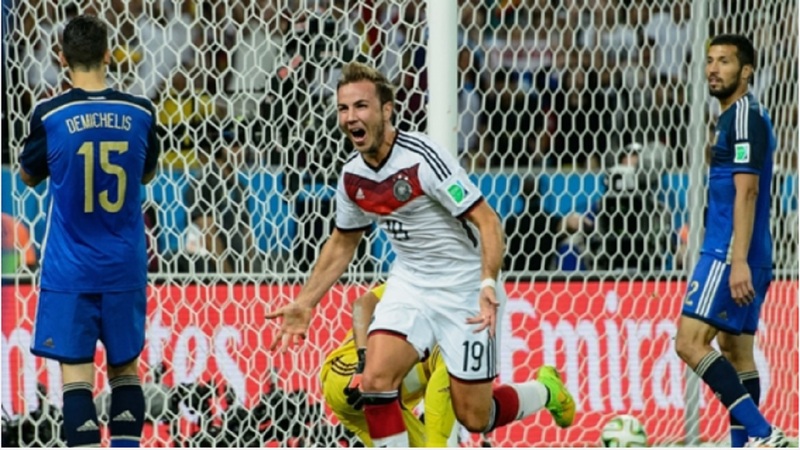 Germany are viewed as the best bet to lift the trophy at the Luzhniki Stadium on July 15. But, asked if their status as favourites adds any pressure, Low told reporters: "No. We are always going to World Cup or a European Cup as favourites, because this pressure, this is normal for us and this is not a problem for us. "We are not nervous because of that. We are used to handling the situation. "There is not only one favourite, there are some favourites. Spain is always a team, Brazil is back again, Argentina, France, they are all on a top level." Germany beat Mexico 4-1 in the semi-finals of the Confederations Cup this year, however, Low does not think that game will have any bearing on the group opener in Moscow. "The Mexican team is one of the best in the world," Low said. "This match [at the Confederations Cup] was different. We scored at the beginning two goals, and then after that they bring us some difficulties, they played offensive and they wanted to change that score. The World Cup is different than the Confederations Cup."